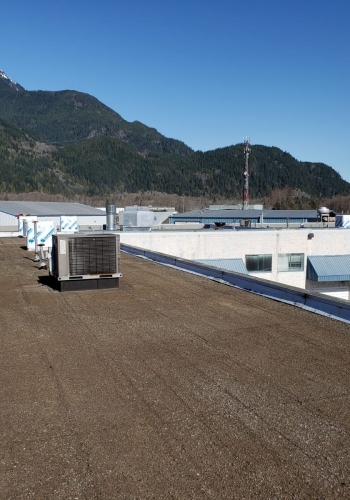 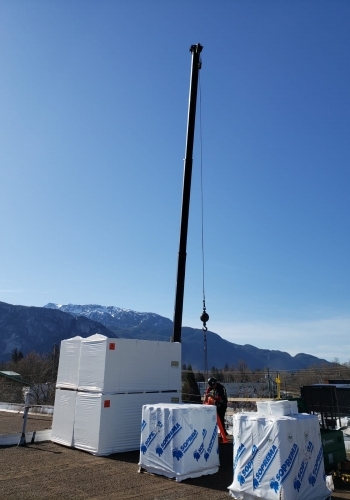 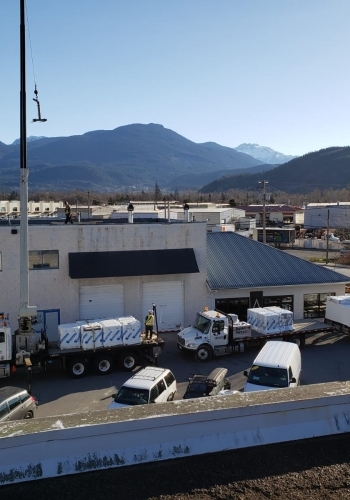 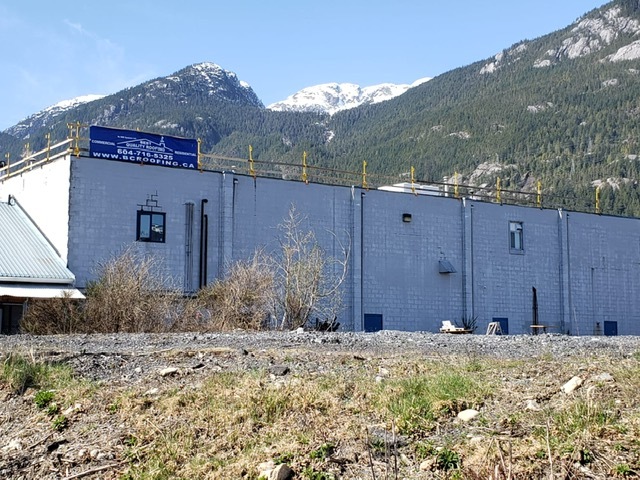 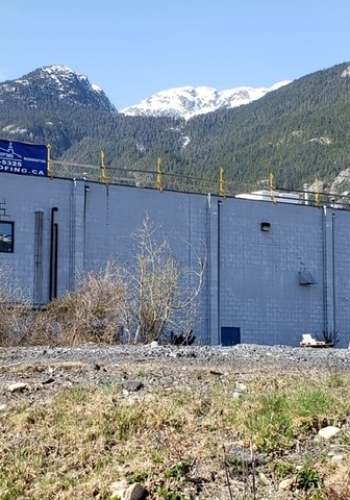 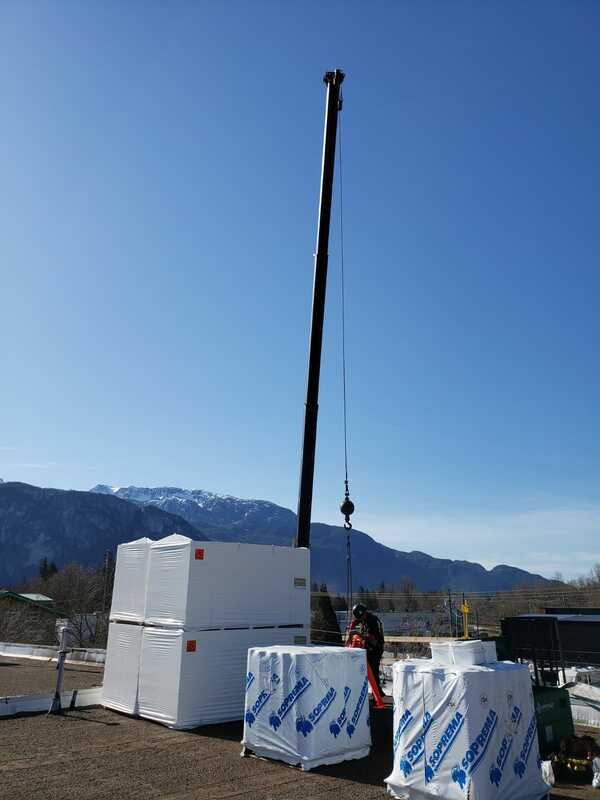 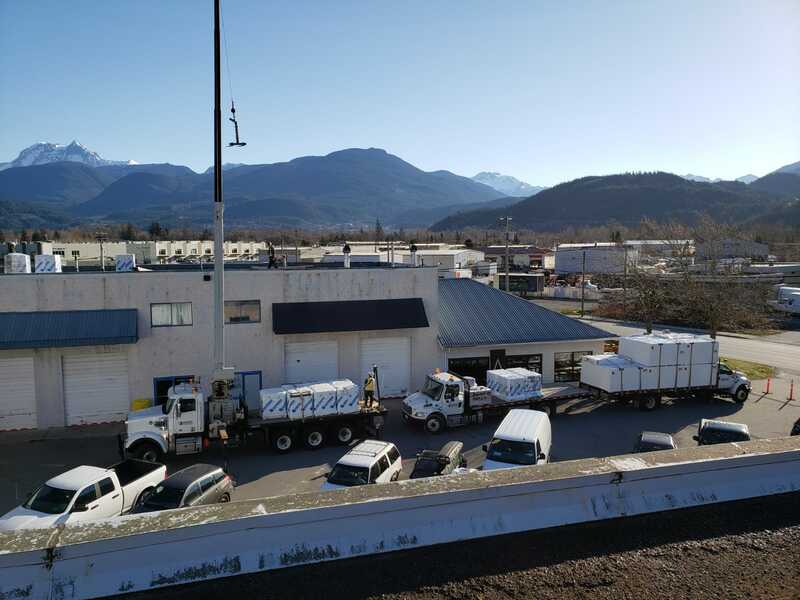 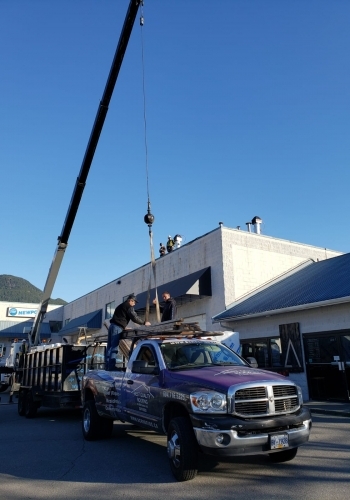 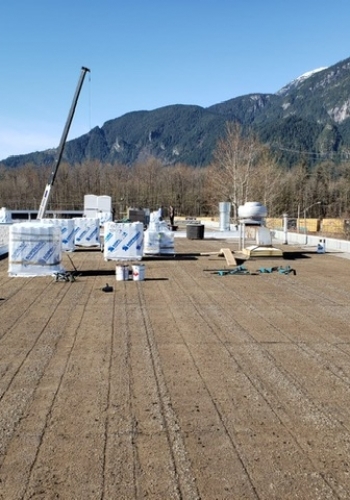 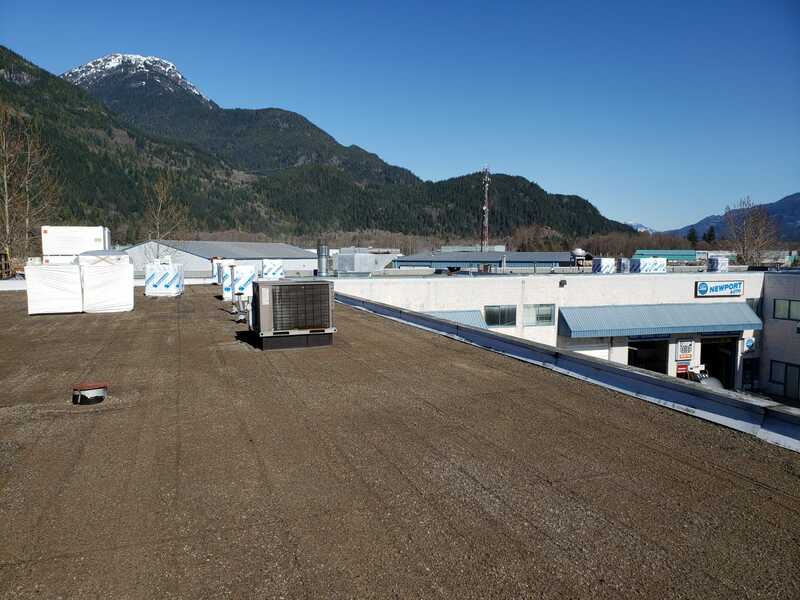 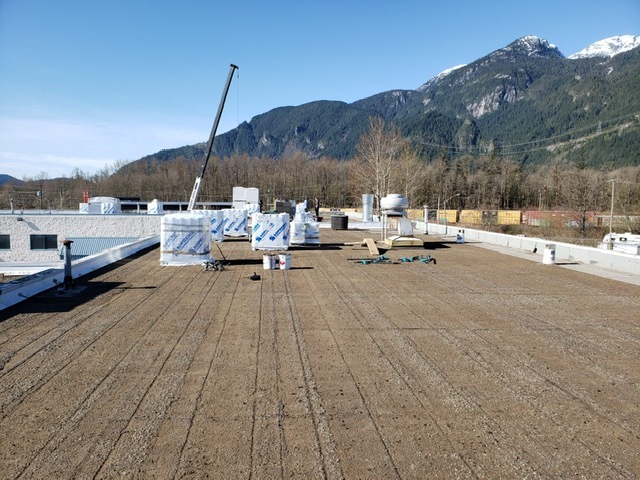 New commercial flat roof we started in Squamish. Converting this old tar & gravel roof to a new Soprema torch on system complete with new insulation to improve the buildings energy efficiency. 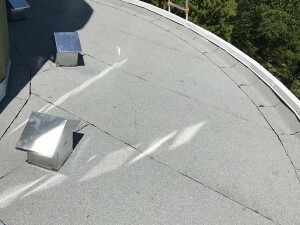 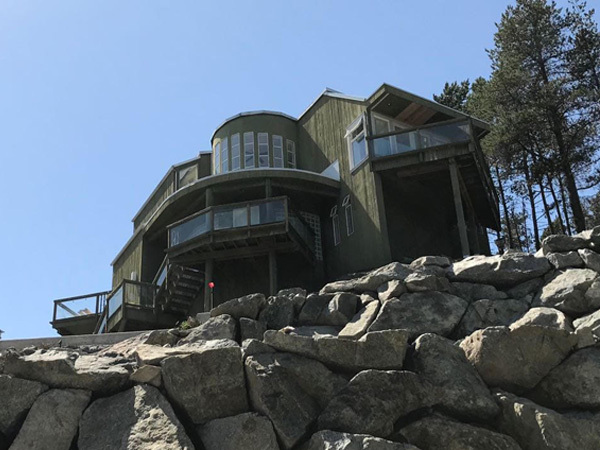 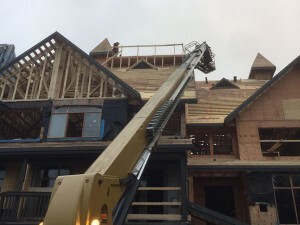 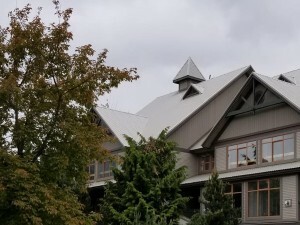 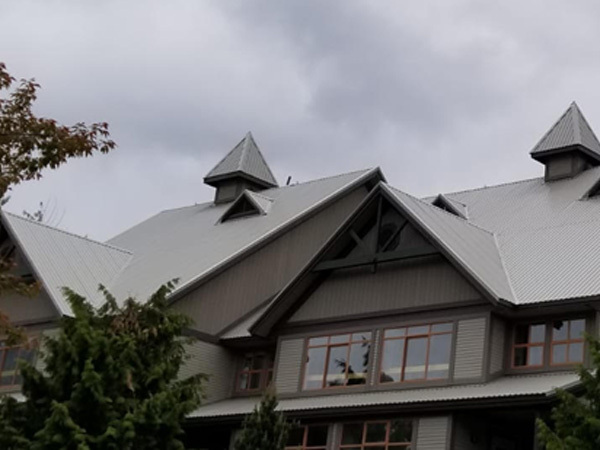 Ready to discuss roofing project? 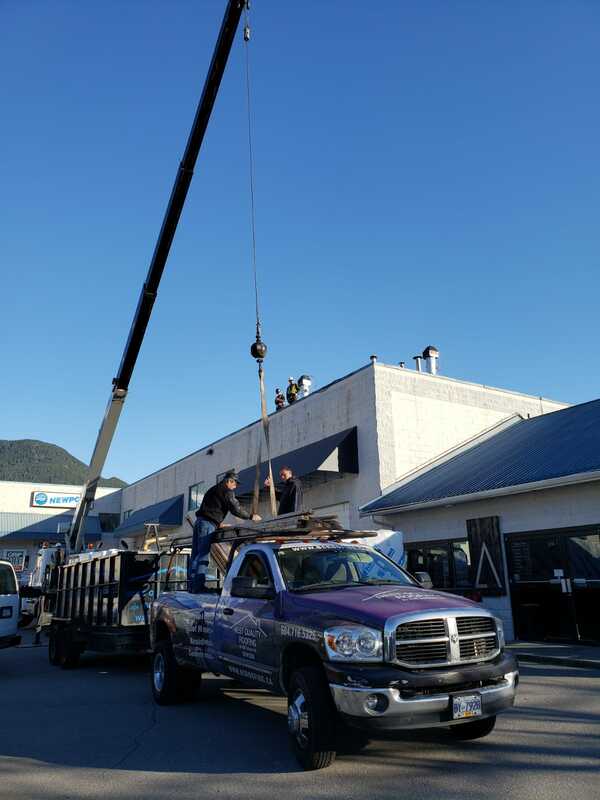 Get in contact with us for a free estimate!